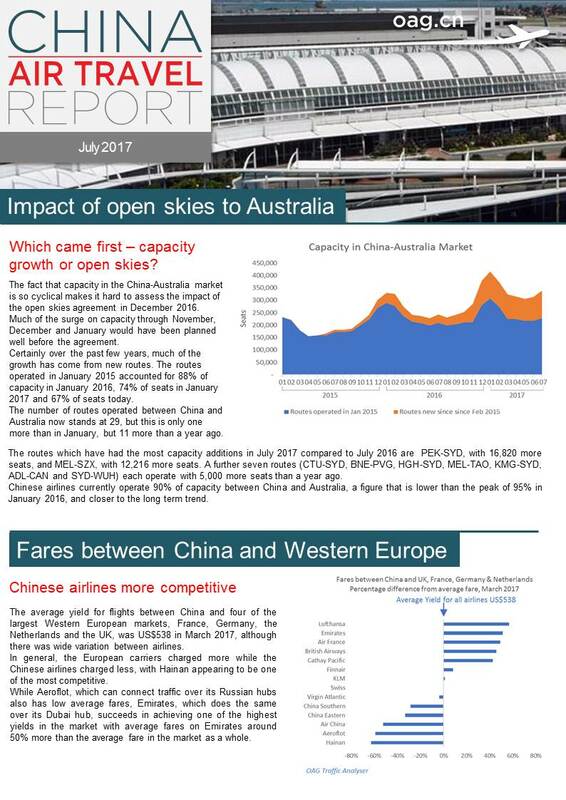 The China-Australia market and the impact of the open skies agreement made in December 2016. How achieving consistently good on-time performance continues to be a struggle for China’s largest airports. To get this in Chinese, please visit our Chinese website.